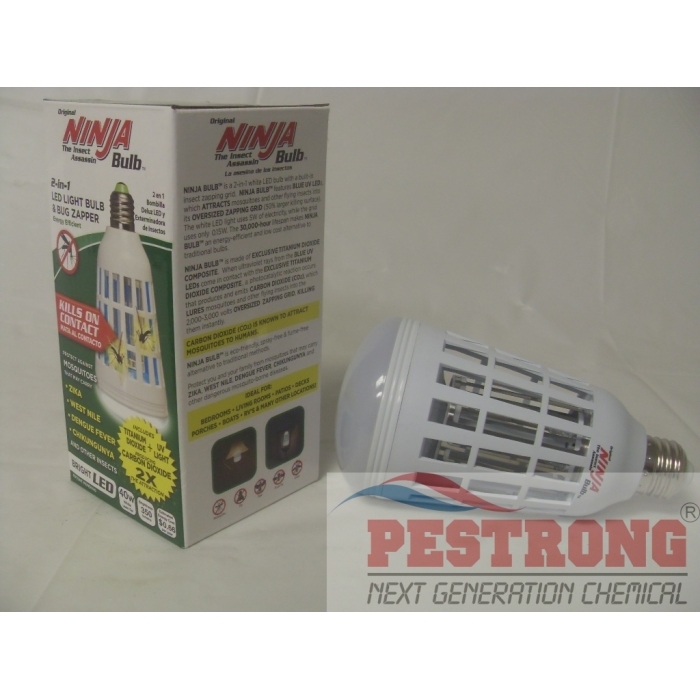 Where to Buy Ninja Bug Zapper, Ninja 2-in-1 LED Light Bulb and Bug Zapper - $19.50 for Sale with Fast Free Shipping! 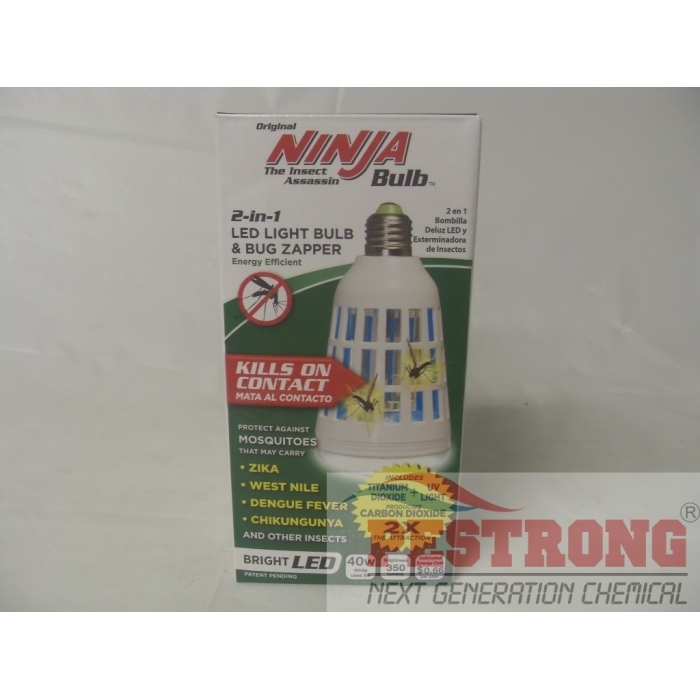 Ninja 2-in-1 LED Light Bulb and Bug Zapper is a 40W Equivalent standard bulb that designed with white LEDs and blue UV LEDs. 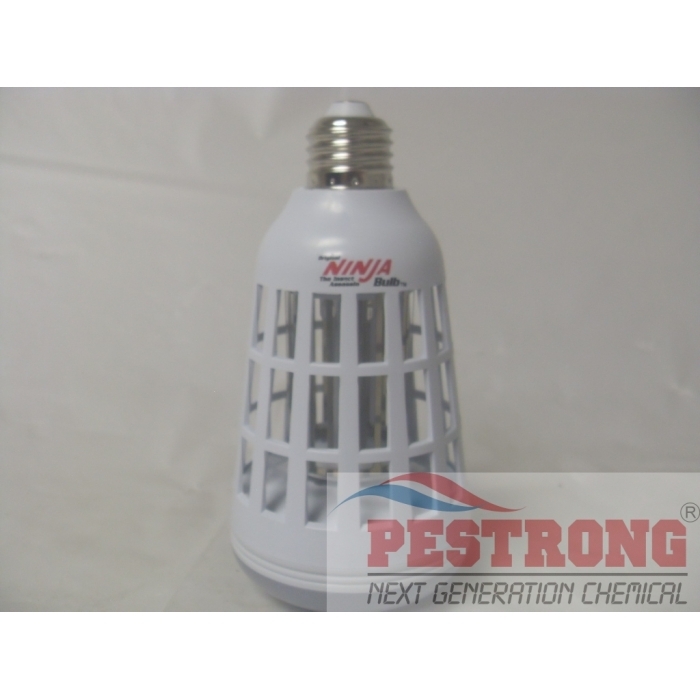 The LED light and bug-zapper functions can work independently or in conjunction. A combination of blue UV LED lights and an exclusive titanium dioxide composite (TiO2) produces CO2 that lure mosquitoes and other flying insects into the oversized zapping grid. Engineered for 3-way protection against mosquitoes, flies, bee, fruit flies, gnat and other flying insects. Worked so good, I came back for more. My friends and family tell me a lot of this product! Love that it kills more than 75 pests! Can be used indoors and outdoors. Perfect! Great Value for pest control service.